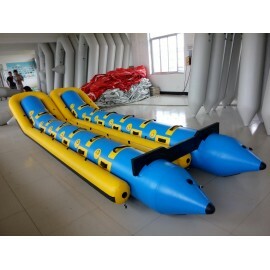 100 experienced and responsible workers is another key factory which can guarantee good quality and deliver your order on time, 90% of our workers have 3 years (or above) experience in their own field, strictly following the working standards, entirely responsible for every boat they produced. 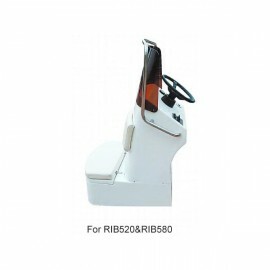 The company strictly abides by the quality standards in the process of raw material procurement, machining accuracy assurance, process control on assembling quality, performance testing for the complete machine. 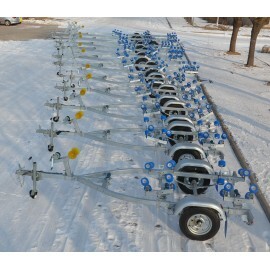 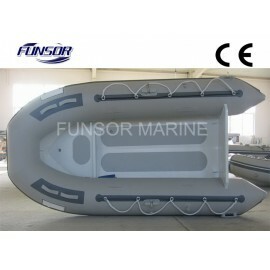 All of our boats have been passed EU CE test. 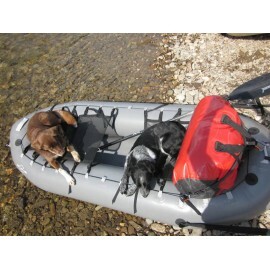 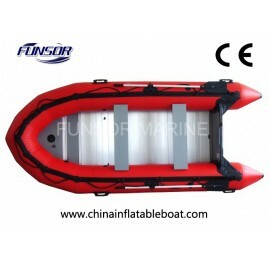 By many years manufacturing experience on inflatable boats and RIB boat, every boat is carefully designed and inspected. 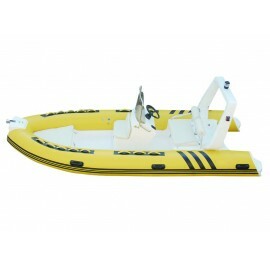 Each boat is built with exacting care, not mass produced. 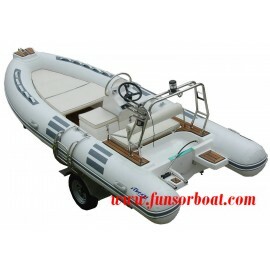 We use only the highest quality materials and the most advanced technology available to meet demands for safety, dependability, performance and styling. 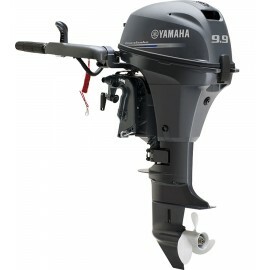 We consistently upgrade our boats and their features to meet our customers' expectations. 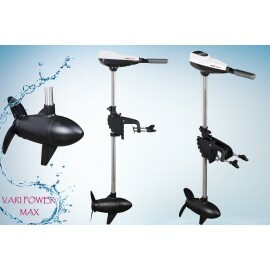 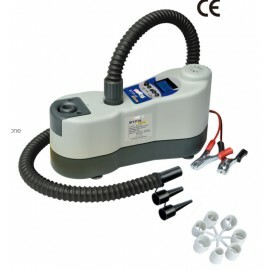 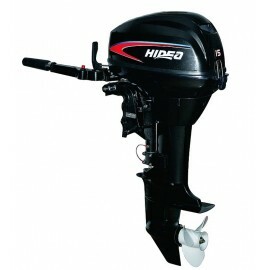 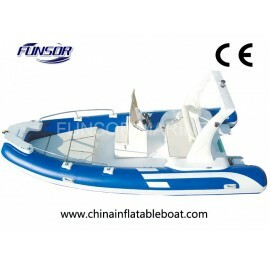 Quality: All boats are made from the highest quality 1,100 denier double PVC. 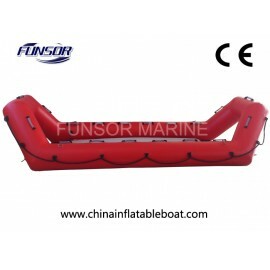 This fabric is coated to ensure years of trouble free boating. 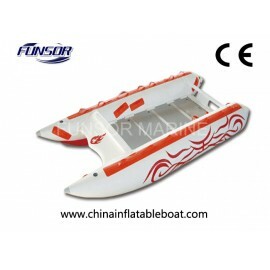 The seams are handmade, four layered and cold welded for the best join possible. 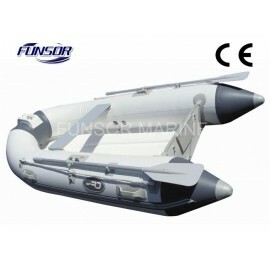 So we can give a 5 year warranty on the hull fabric and 3 years on the hull seams. 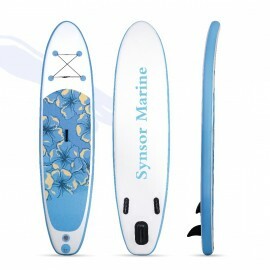 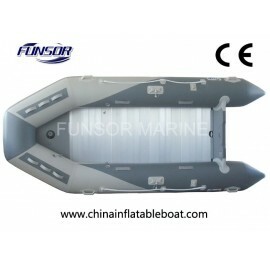 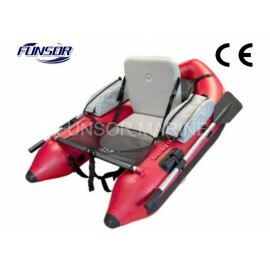 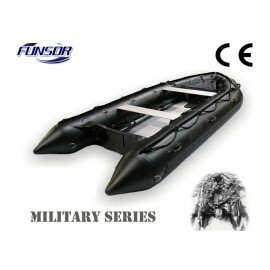 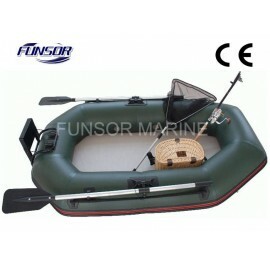 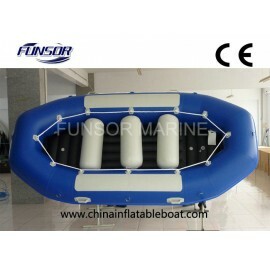 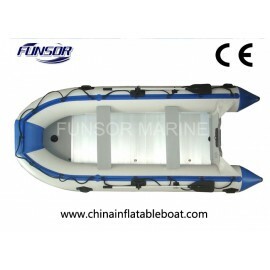 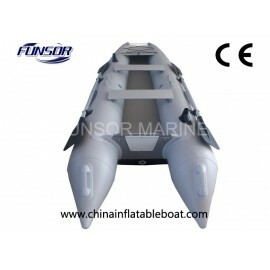 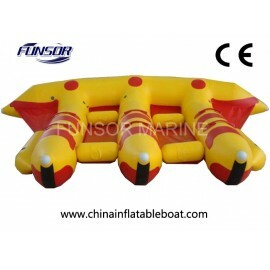 ﻿﻿ FUNSOR MARINE is specialized in OEM & ODM developing and manufacturing of inflatable boats, GRP & Aluminum RIBs (Rigid Inflatable Boats), fishing boat, outboard engine and trailer, devoted to offering the excellent quality and competitive price to the reputed customers.